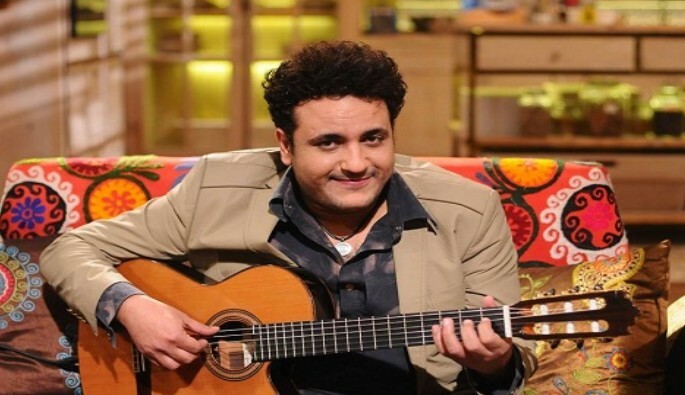 Mohamed Rahim is a celebrity composer turned singer. He has many fans around Arabia, his biggest fans are fellow musicians who like to collaborate with him. But Rahim also likes to sing and some might see this as competing with the same singers he helps make famous. Still Every Ramadan you can count on Mohamed Rahim to release religious/spiritual songs for the holy month. We come to expect this form this artist who wrote music for the most romantic songs we have come to known for the last decade. Rahim has what it takes in the voice department, he works at it and often times does release impressive songs that works well for his voice. This is not a short song and it feels traditional in the sense of its approach to celebrating the prophet of Islam. Now we know that among the stars who like to do Ramadan songs Rahim has the biggest library to boast about.